A strong background in ballet prepares students to succeed in most any other form of dance. At Kristie Wright School of Dance, in both our Logansport and Kokomo studios, all students are required to take a weekly ballet class. Ballet classes provide a strong foundation for any jazz, tap, or modern classes that the student chooses to take as they explore the wide world of movement and music. Our faculty and staff are continually seeking training for themselves by attending master classes, seminars, and conventions. With young children and beginning students, we emphasize creating joy in movement and cultivating a love of dance. While the classes are often fun and light-hearted, we are always incorporating important life skills like taking turns, developing social skills, and practicing classroom etiquette. Our school follows the teachings of Enrico Cecchetti, implementing a curriculum designed to prepare students for a professional career in ballet. Both professionally-minded and recreational students are encouraged to study the syllabus of the Cecchetti Counsel of America and be presented for exams. Through our graded program, students learn ballet history, basic anatomy, proper technique, and terms in both French and English. Yearly exams are an opportunity to build interviewing and public speaking skills. Dance is a performing art; experiencing the thrill of the stage is also core to the dancer's training. Both of our studios have yearly performances. Our Kokomo studio takes the stage at Havens Auditorium on campus at Indiana University Kokomo. 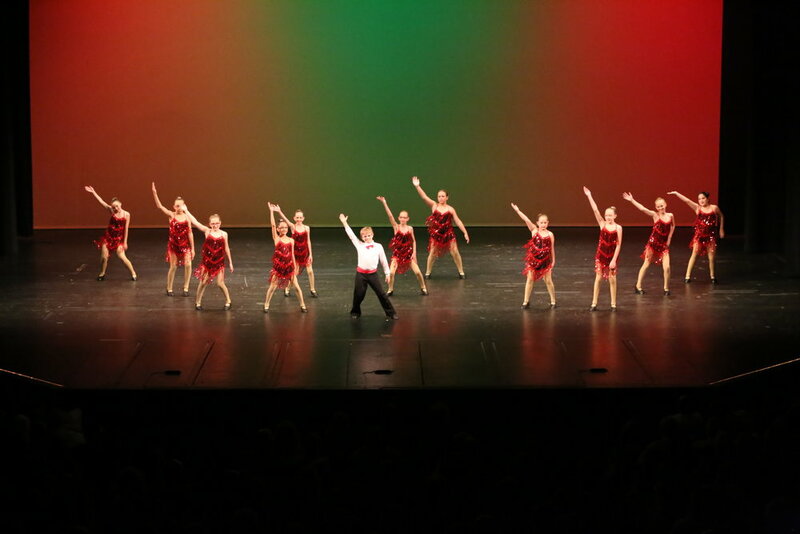 Our Logansport studio has the privilege of being center stage at the McHale Performing Arts Center at Logansport High School. Students who join our performing company have several additional opportunities available. Copyright 2018. Photos by Magdalene AR Mastin Photos, Photos by Greg and FiveCoate Photography.